This month, I spent a week surrounded by bright, well-meaning journalism and tech thinkers. Session after session, day after day, conversations kept coming back to these questions: How do we restore trust in media? How do we reach Middle America? What do we do about fake news? Here’s my prediction for 2017. It’s the safest prediction I could make beyond the sun coming up in the morning. It’s aimed right at the people who run news organizations. 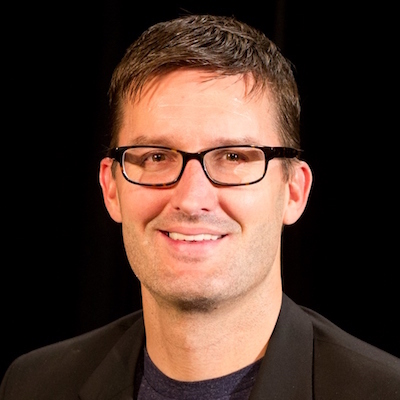 Matt Waite is founder of the Drone Journalism Lab and a journalism professor at the University of Nebraska. Dec. 13, 2016, 3:48 p.m.